I’ve been fundraising to build a school in Laos with Pencils of Promise. If you breakdown the sources of donations that I received, Twitter is was the other social media channel that I used to promote my campaign to the public. 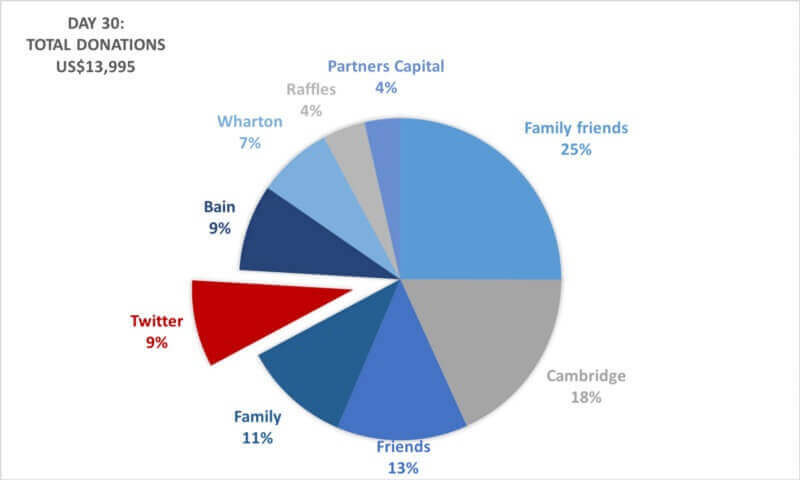 This means that almost 10% of my donations have come from Twitter. 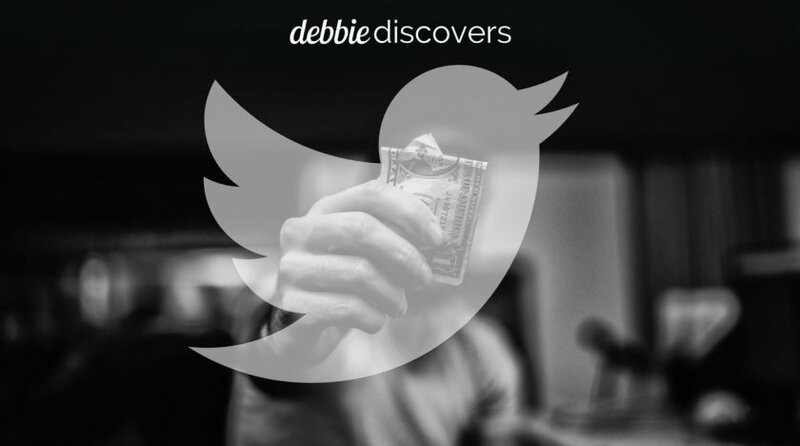 The average donation size from Twitter has been $147. 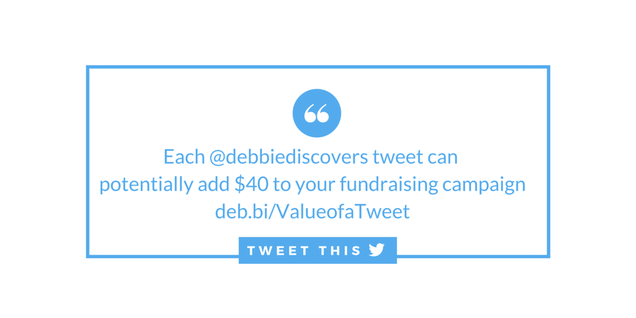 Based on the number of tweets my post generated (15 tweets from the website and 15 retweets from Twitter), the value of my Tweet is $40.67. 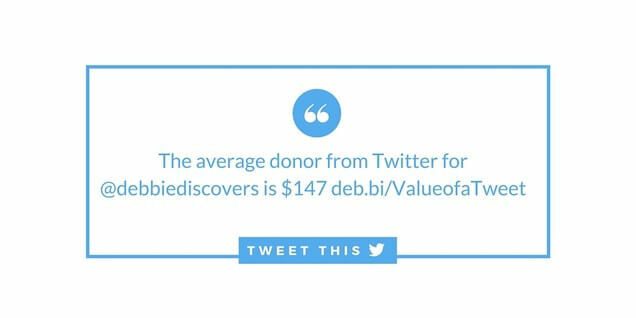 Compared to recent research done by Klear, “How much is a Tweet worth for a Kickstarter Campaign” where they estimated the value of a tweet to be $14.30, the value of a tweet for my campaign is 2.8X higher. 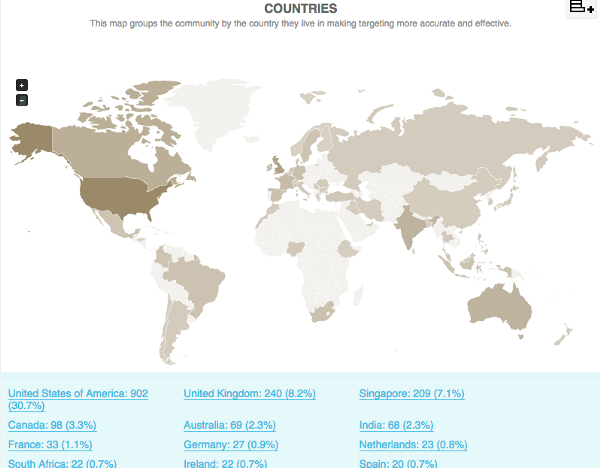 Special shoutout to Andrew Coppin from Sydney, Australia, who was my 8th donor (lucky 888 Mr Coppin!) and my first Twitter donor. Who exactly are my Twitter followers? 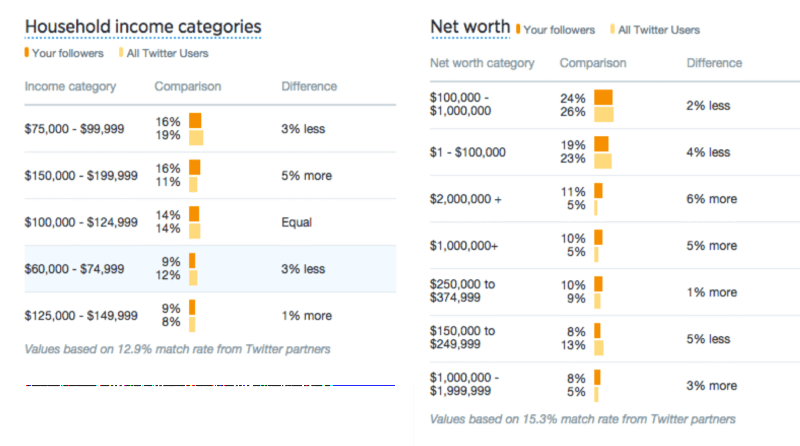 However, if you look at average household income, there is only a 5% difference between my followers and the rest of Twitter for the highest income category. 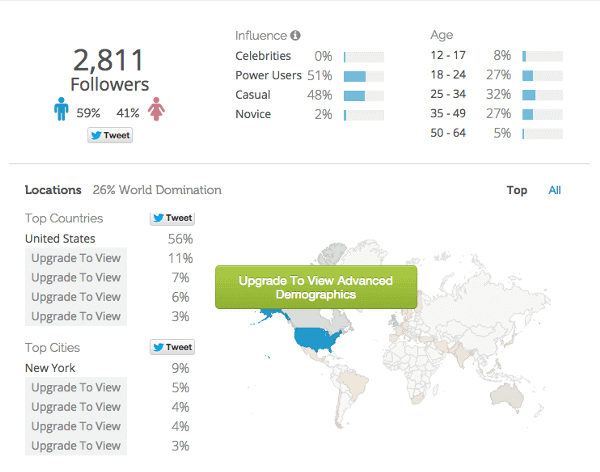 If you are a US marketer, the amount of data that you can derive from Twitter audience insights is pretty amazing. 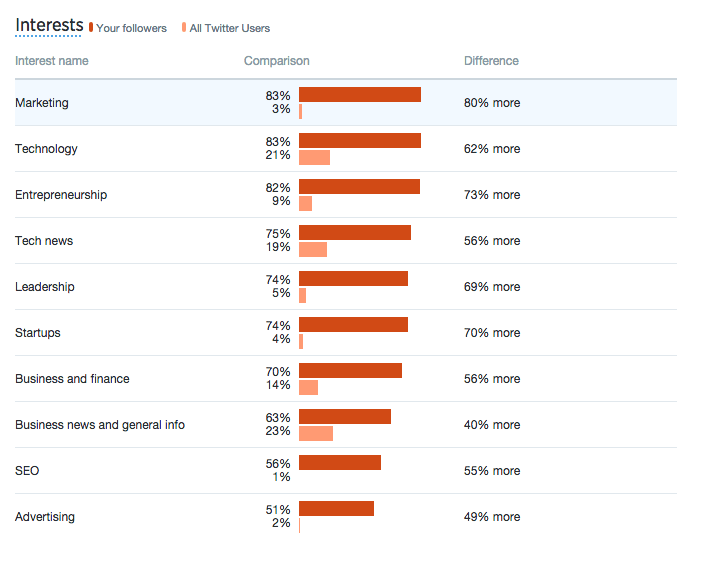 But how accurate is Twitter Audience Insights? 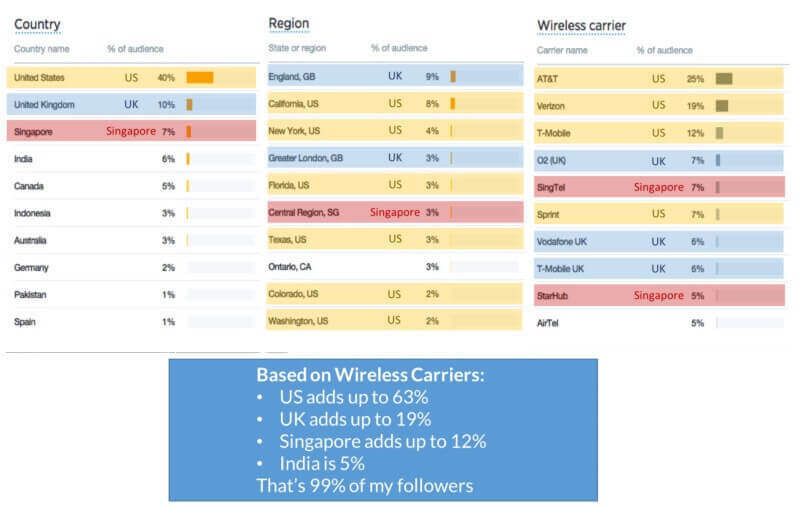 Could be that Twitter counts anyone under the T-Mobile Group or the Singtel Group under Wireless Carriers. I asked Twitter but no response — anyone know the answer? 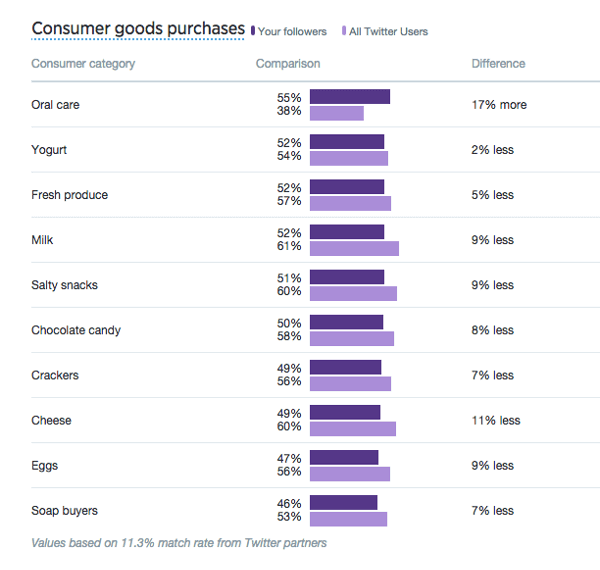 These differences are pretty substantial, which leads me to question the effectiveness of geo-targeting (or any kind of targeting) using Twitter Ads, especially for non-US advertisers. Note: After I posted the update, I’ve had wonderful, responsive feedback from Klear and SocialBro (Now Audiense) — very impressed. Slightly disappointed that there has been no reaction from Twitter despite multiple reach outs to ask for clarification). And think local carriers like Singtel and Starhub have a lot to learn about social listening. 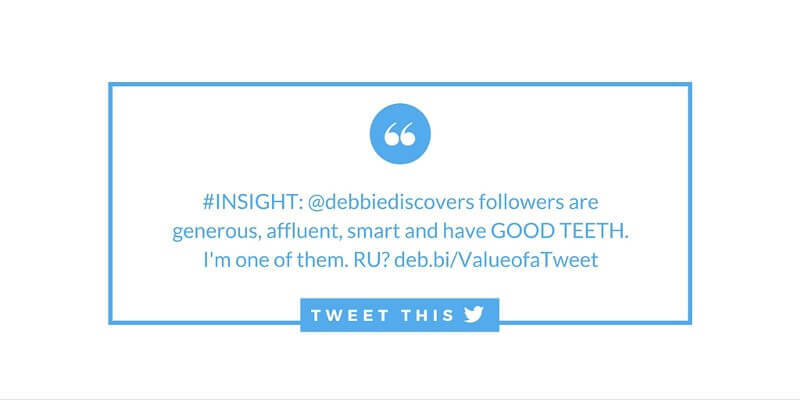 @debbiediscovers hey! What a great post! As you said, it's not apples-to-apples, but we'll write you back about the differences. Note: This campaign is over and I completed funding my first school in December 2015. 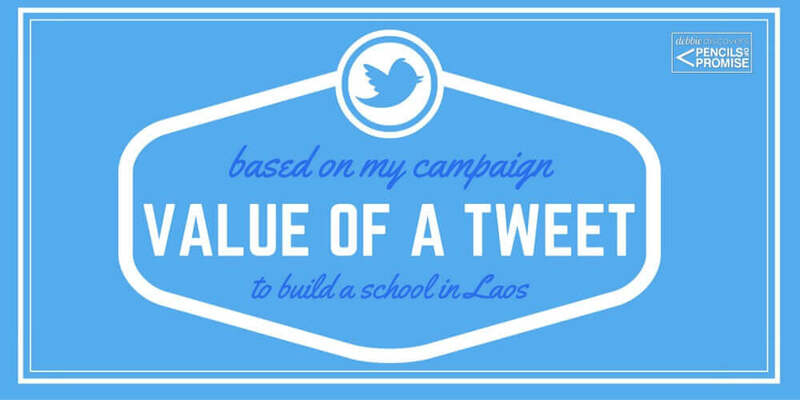 I then raised another $50,000 and 3 schools have been built in Laos to date. I’m fundraising for my 4th school now. You can donate here.